ST. CHARLES, Ill. (WLS) -- Classes at St. Charles East High School will be canceled for a second day on Wednesday after 800 students and 50 staffers missed class on Monday, many of them reporting symptoms of norovirus, according to the school district. "While a clinical determination has yet to be made about the stomach virus that is going around, the symptoms are similar to norovirus, so, we are following the procedures regarding norovirus. We are now working to assist the Illinois Department of Public Health in their efforts to more clearly identify this virus. The CDC recommends that people with norovirus be symptom free for 48 hours before returning to normal activities. 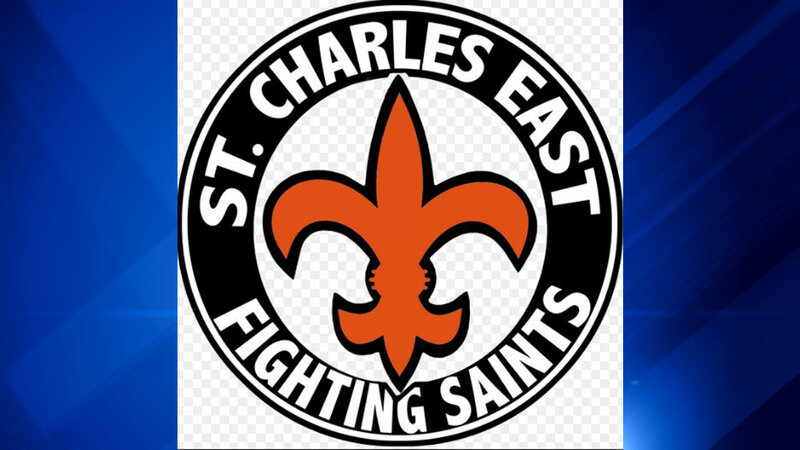 With that in mind, classes at St. Charles East High School are cancelled on Wednesday, January 11 and will resume on Thursday, January 12. Finals will begin as scheduled on Tuesday, January 17. We are also asking parents to please keep your students at home on Wednesday and not allow groups of students to congregate. East High School staff will again be calling parents on Wednesday, January 11 to ask about the condition of your child's health." The school has 2,500 total students and about 100 staffers. The parking lot was mostly empty on Monday, but symptoms of a widespread illness started Saturday night. The school postponed a boys' basketball game because 10 of the team's 14 players were ill, Blaney said.